Former Corporal Major Dennis Hutchings (75) charged with the murder of John Pat Cunningham, who had special needs, would not be eligible under the current plans for a statute of limitations. The Irish News reported plans for a statute of limitations for former British soldiers in February. FORMER members of the RUC will not be eligible for a proposed 'amnesty' under British government plans for a statute of limitations on historic investigations into State killings. Controversial proposals for a statute of limitations, which would end investigations into killings by soldiers before the signing of the Good Friday Agreement, has been included in a British government consultation on the legacy of the past. The proposal, reported in the Irish News in February, was included in a Westminster Defence Committee report released in April. It has been mistakenly reported that the proposals, which critics have said amounts to a de facto amnesty, would include all former security service personnel. 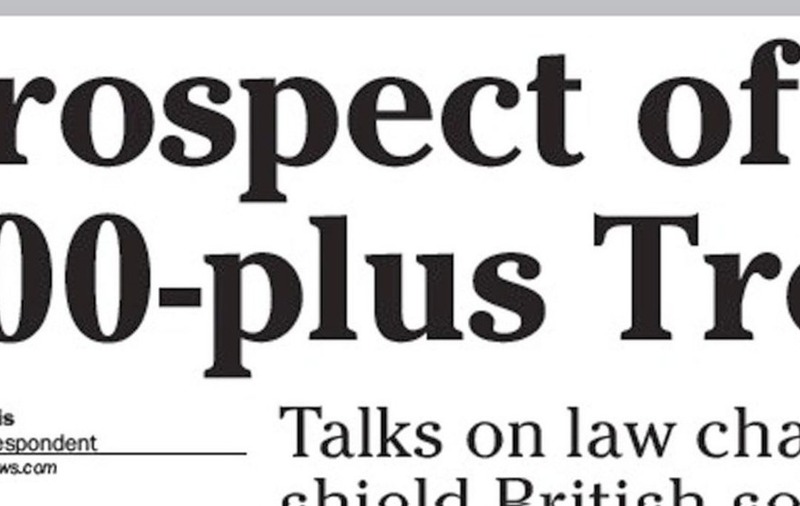 However, the Irish News understands that at present the proposal only apply to members of the British armed regiments, which will include the UDR and RIR but not the RUC or MI5. It will also not apply to soldiers present during events such as Bloody Sunday or the Ballymurphy massacre, as the statute could in reality only start from 1973 and only apply to soldiers who were subject to an Article 2 compliant investigation at the time. Up until 1973 the army investigated itself in cases of fatal shootings in Northern Ireland. This would not be considered Article 2 compliant under European convention obligations. It was therefore considered that introducing a statute of limitations to cover killings before 1973 would breach international law and fail to stand up to legal challenge. Outgoing Director of Public Prosecutions Barra McGrory said this week that a "partial amnesty" would be difficult to manage for the prosecution service. "It would certainly invite legal challenges, but it not for me to say whether it's legal or not. "If it's a statute then it would have gone through parliament, but in regards to the international legality of it, it would be questionable," he said. The proposed amnesty would also not cover soldiers currently under investigation in cases where new evidence exists. 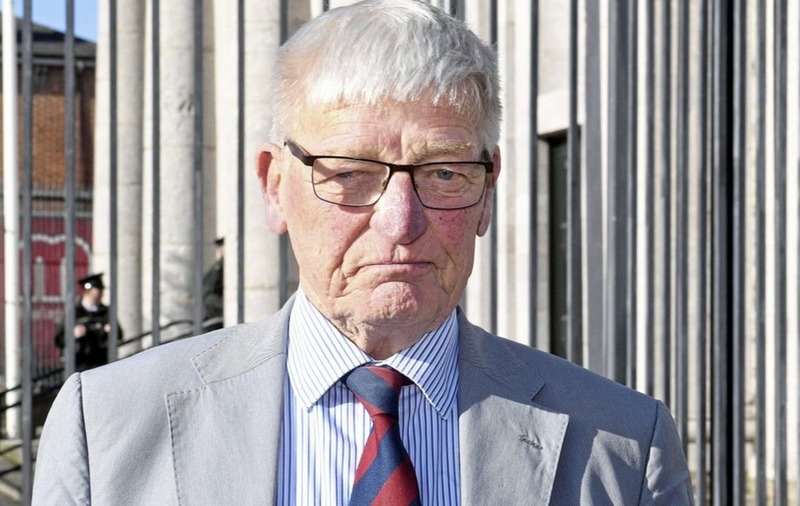 Dennis Hutchings, the senior soldier of a patrol that shot dead John Pat Cunningham near Benburb, Co Tyrone in 1974, and currently charged in connection with the shooting, would therefore not benefit. The Irish News understands that a number of Conservative MPs have been lobbying privately for a Royal pardon for the 75-year-old and for two paratroopers charged with the 1972 shooting of Official IRA leader Joe McCann in the Markets area of Belfast.